As one of the important product systems of BRD's new energy-saving building materials system, BRD Garage Door System is exported to various countries and regions around the world with excellent product quality and various performance advantages. 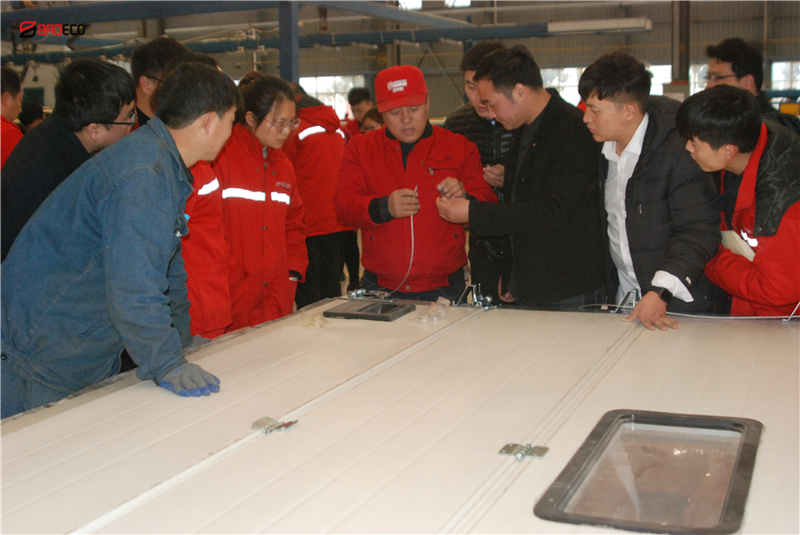 In order to enable the sales staff to have a deeper understanding of the garage doors series products, BRD's domestic trade department and the International Trade Department held a garage door skill installation competition, and the atmosphere was lively. 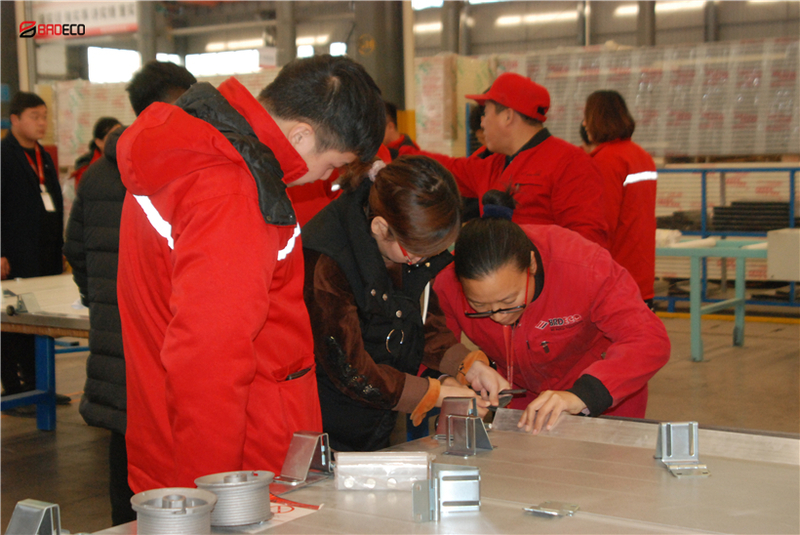 The garage door skill competition has solidified the basic skills of the sales staff and tempered the service quality. Production and sales are never two separate aspects, but closely linked.